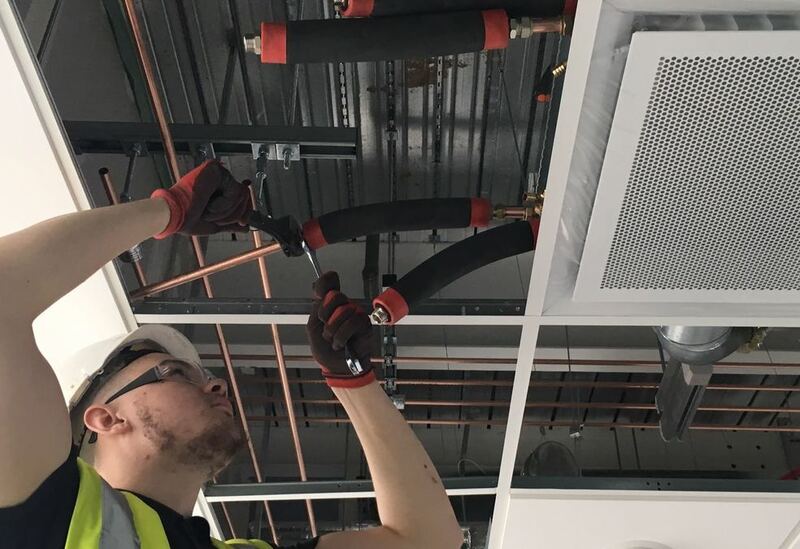 Heating and Ventilating - Industrial and Commercial Installation Craftsperson (C&G 6288) is a two year course with attendance at college for 1 day per week for 35 weeks per year known as day release. 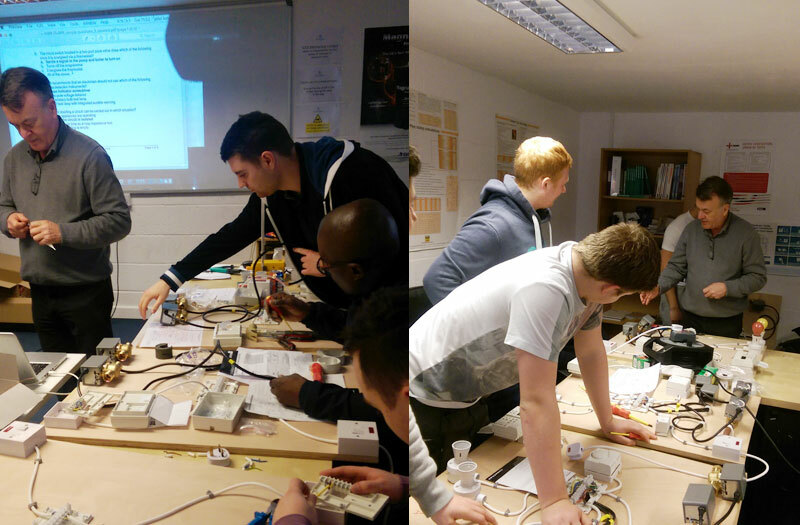 Some Blocks are be required due to the learning hours involved and will be needed for the Electrical unit. 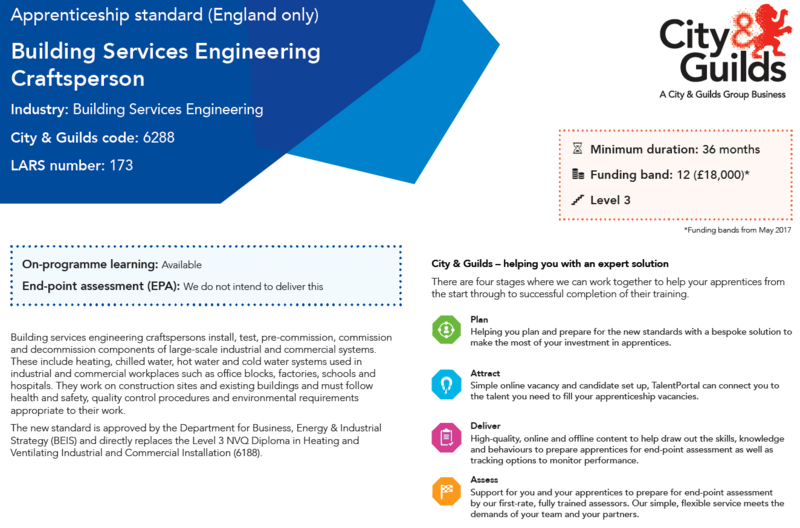 This qualification covers all the essential knowledge and skills needed for a successful career in as a fully qualified domestic Heating and Ventilating - Industrial and Commercial Installation. 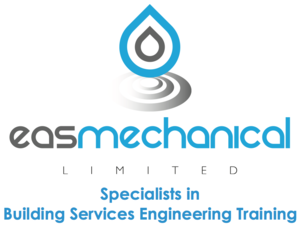 If you have a level 2 certificate then you will automatically be enrolled. This is taught at our Northampton Centre, which is located with strong transport links with Birmingham, Leicester, Milton Keynes, Oxford, Peterborough, Coventry, Corby, Wellingborough, Kettering, Rushden and Daventry. You will collect evidence from work and produce a portfolio, to prove you have the skills. Functional Skills may be required for some candidates who have reached the end of the terms for framework. Ie- GCSE exams are now more than 5 years old. The Functional Skills are completed by a portfolio of evidence and an exam (depending on your GCSE grades). If you completed the Level 2 programme you may not need to complete these at Level 3. 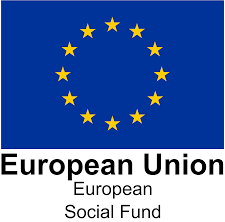 It is expected that most employers will want 18 year olds to access the support after completion of their level 2 programme, this will be fully funded thorughout the programme.